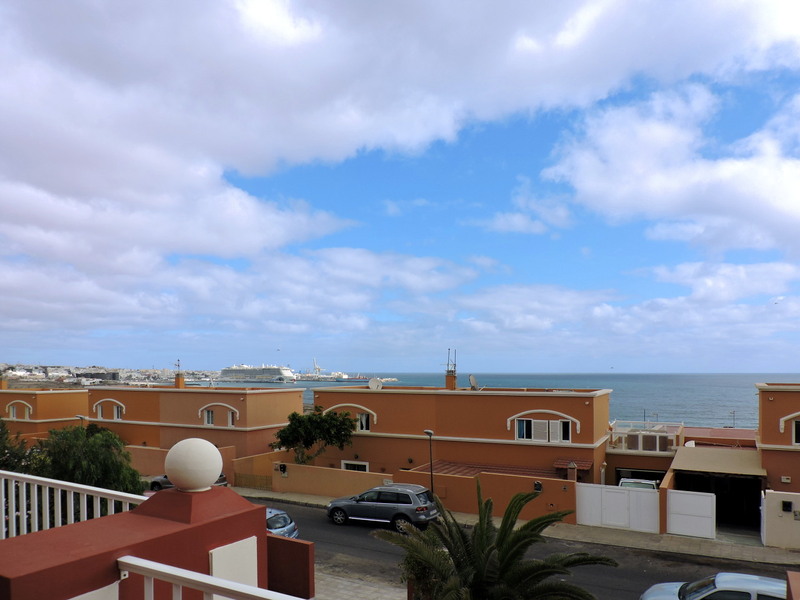 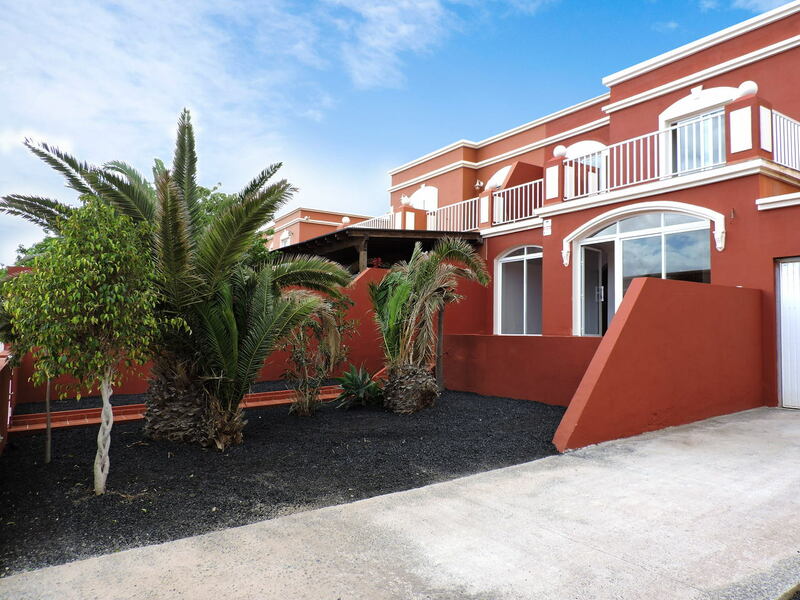 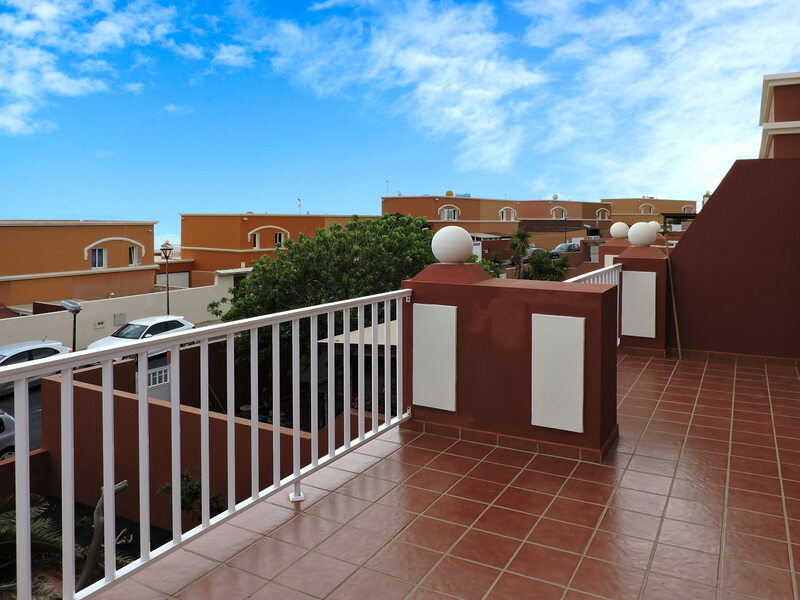 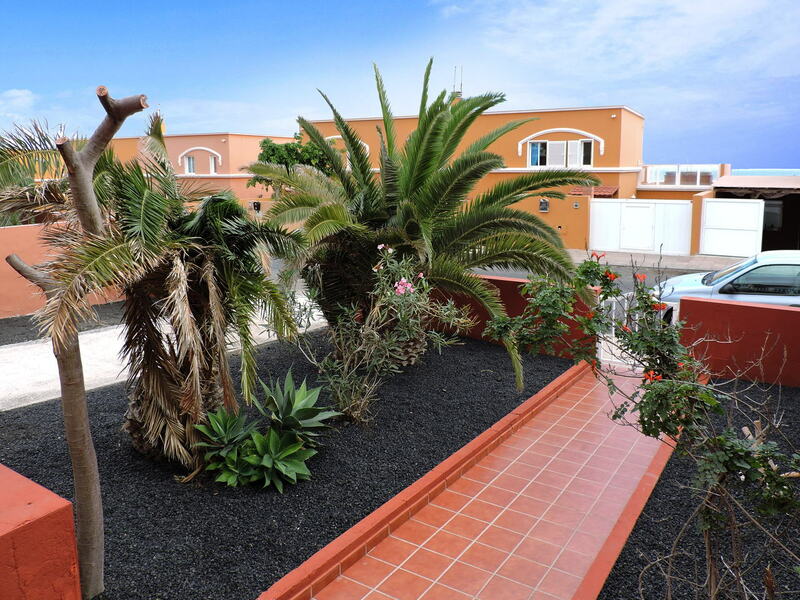 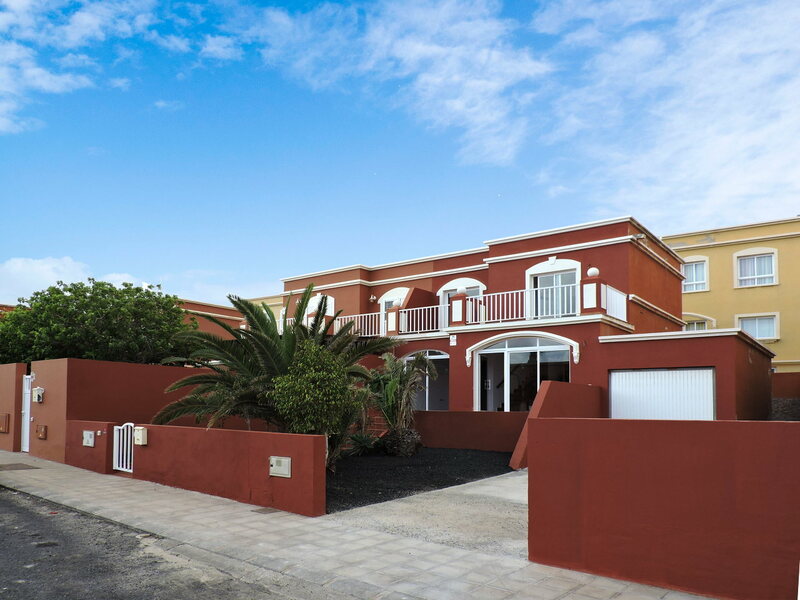 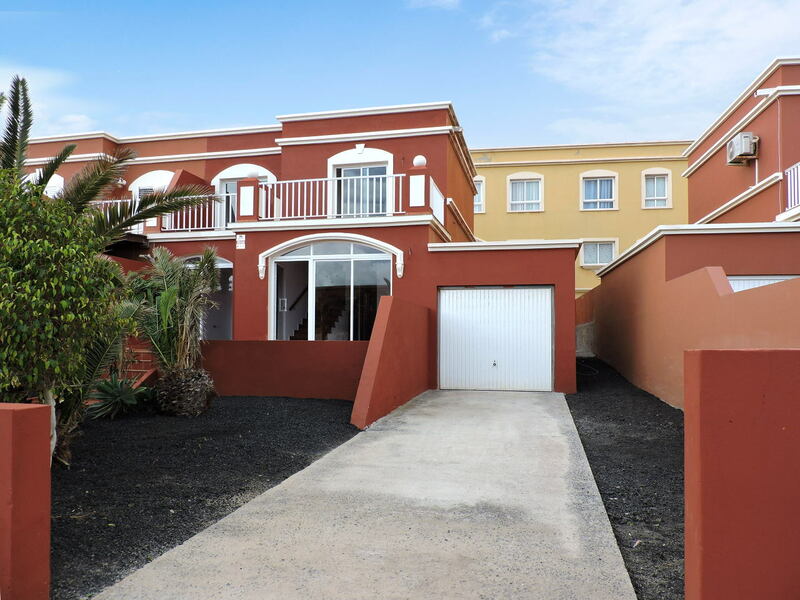 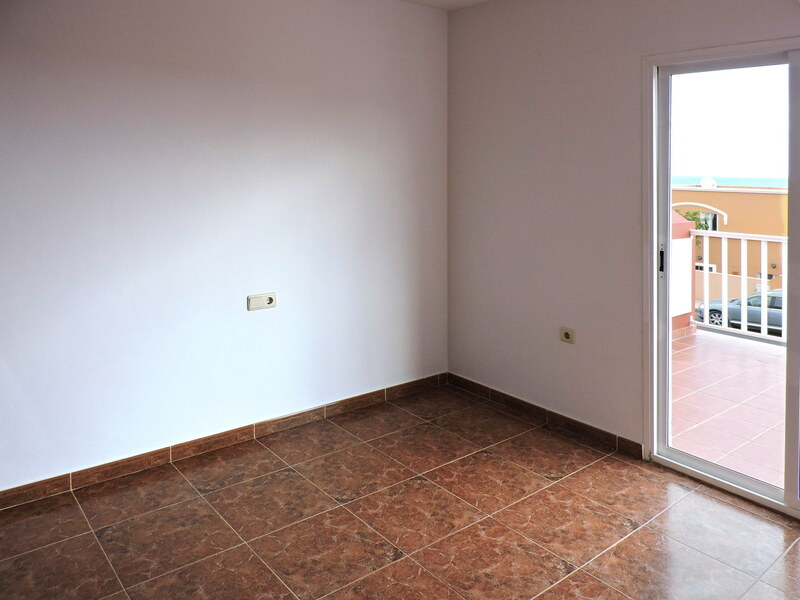 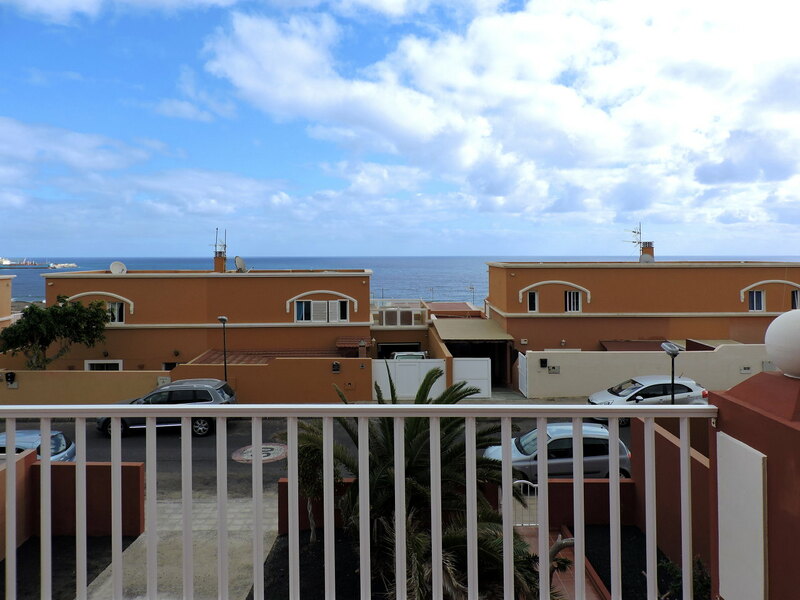 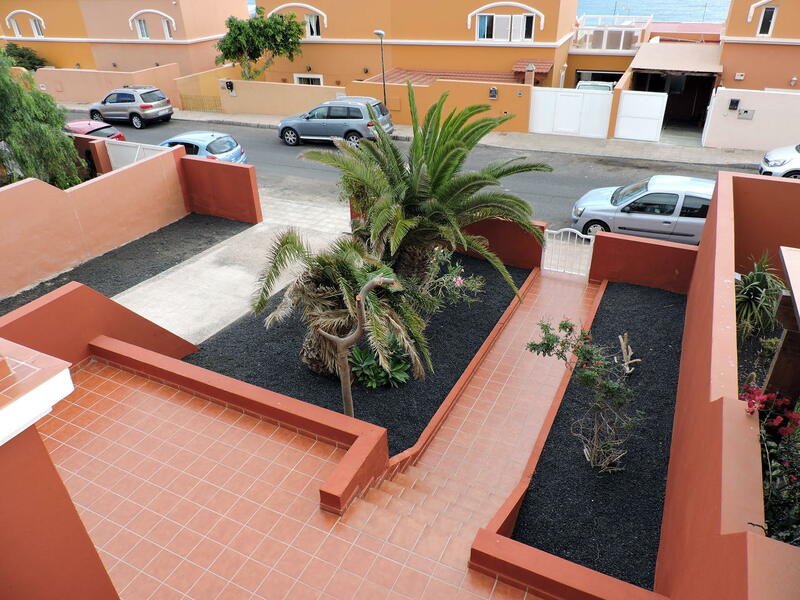 The property is located in the Playa Blanca urbanisation of Puerto del Rosario, just 100 meters from the most popular beach of the capital of Fuerteventura, in an unbeatable position thanks to the beautiful sea views that can be enjoyed from the main terrace. 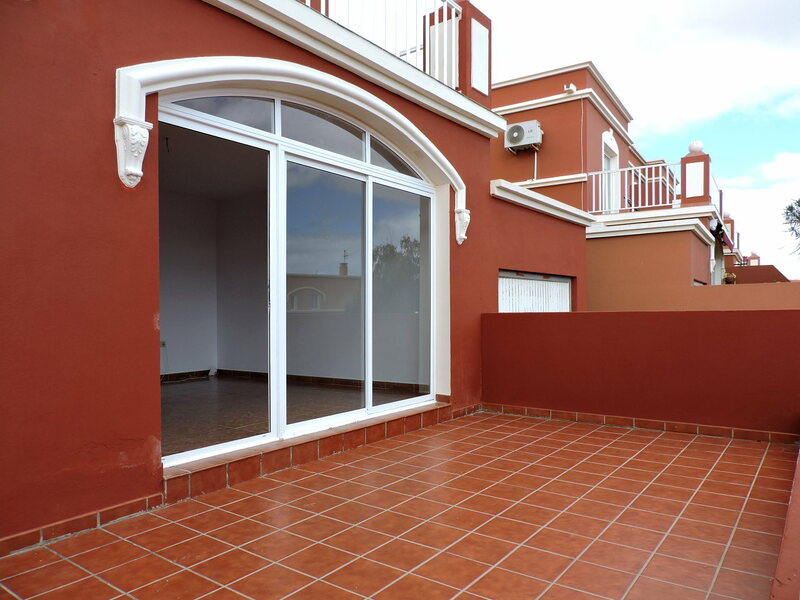 It is a two-storey terraced house, with a garage and 250 square meters of private garden. 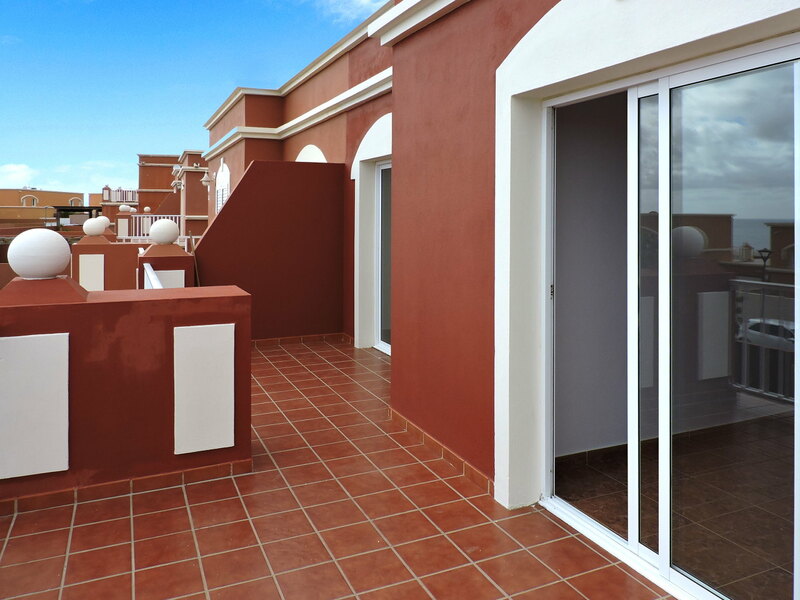 on the first floor, there are two bedrooms, both with fitted wardrobes and with access to a panoramic terrace, and one bathroom. 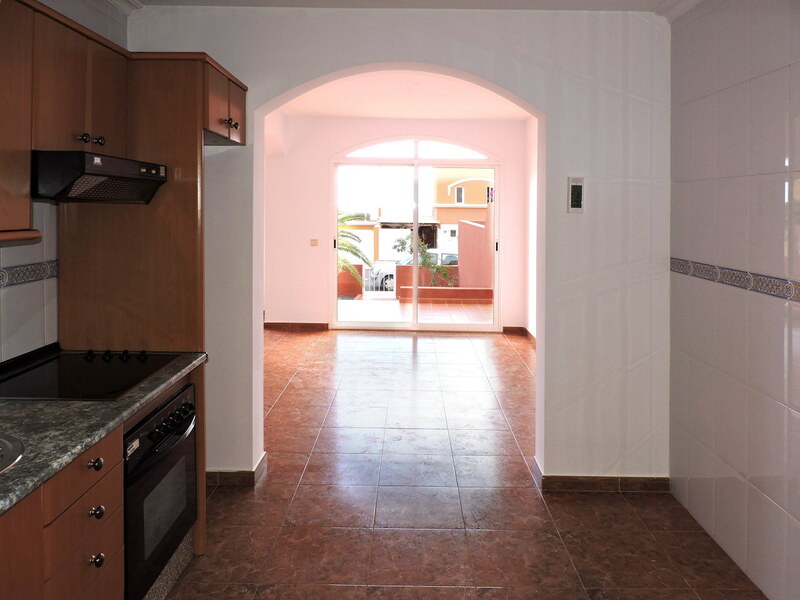 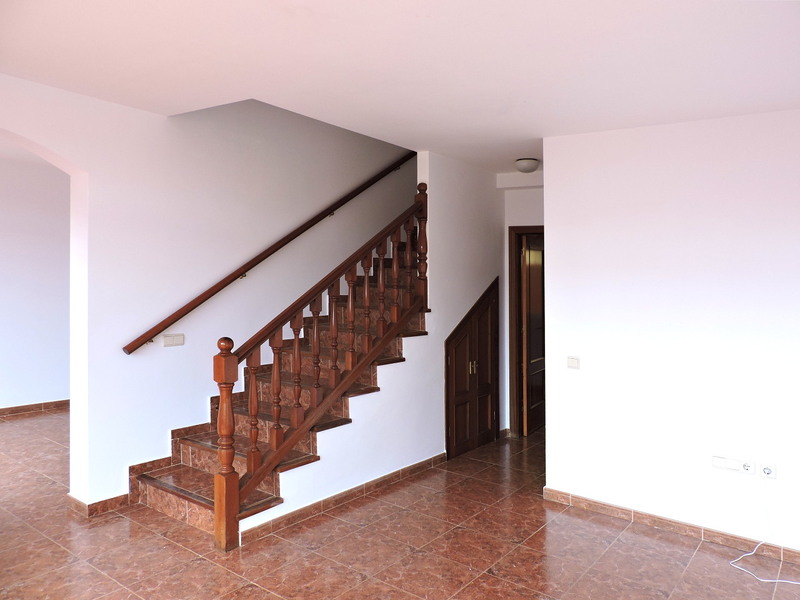 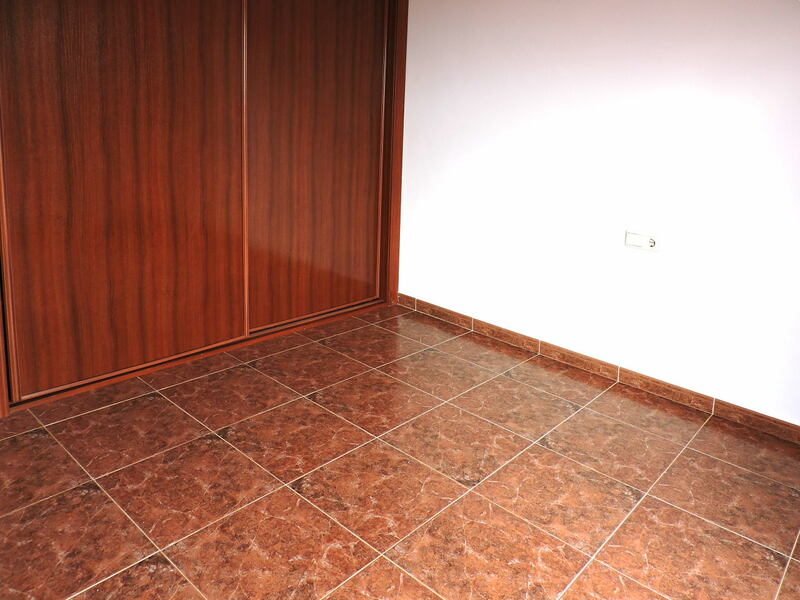 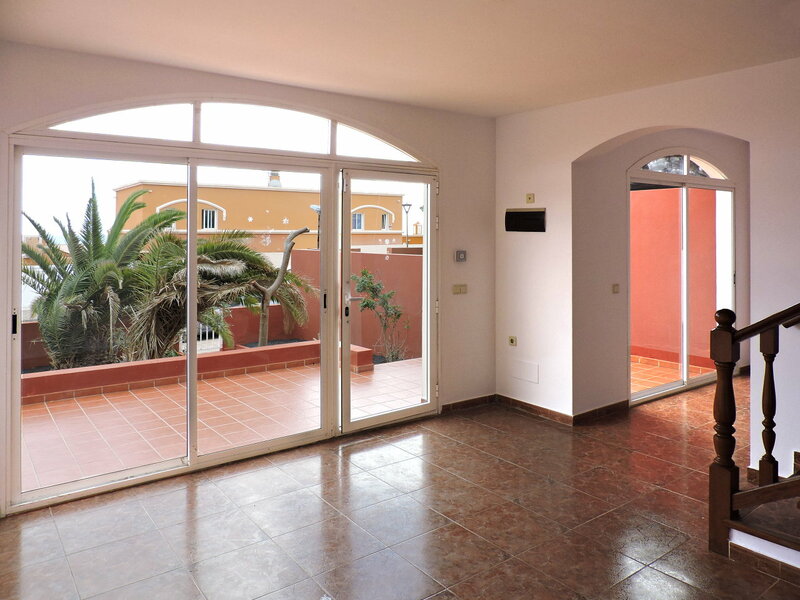 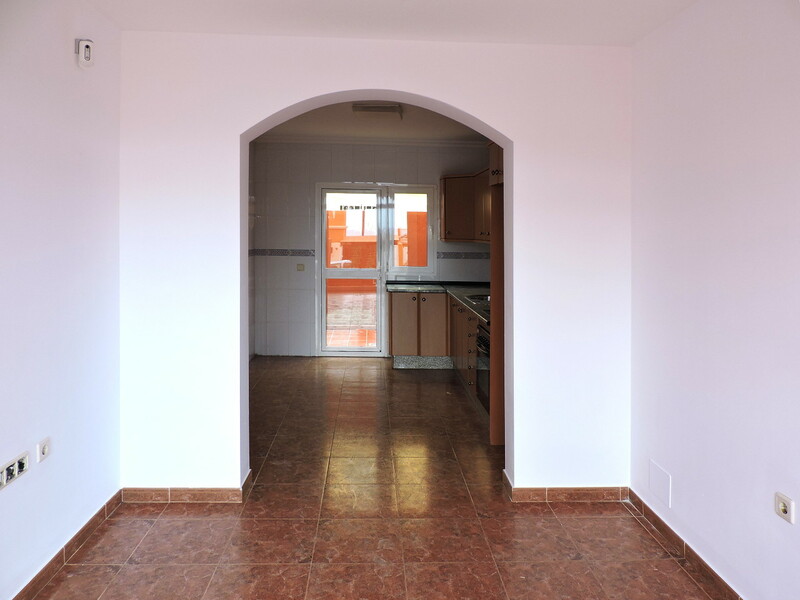 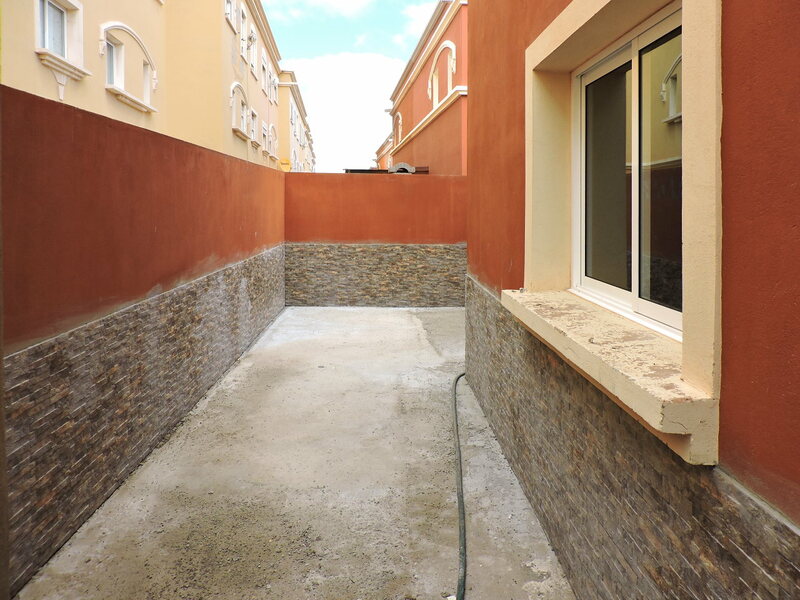 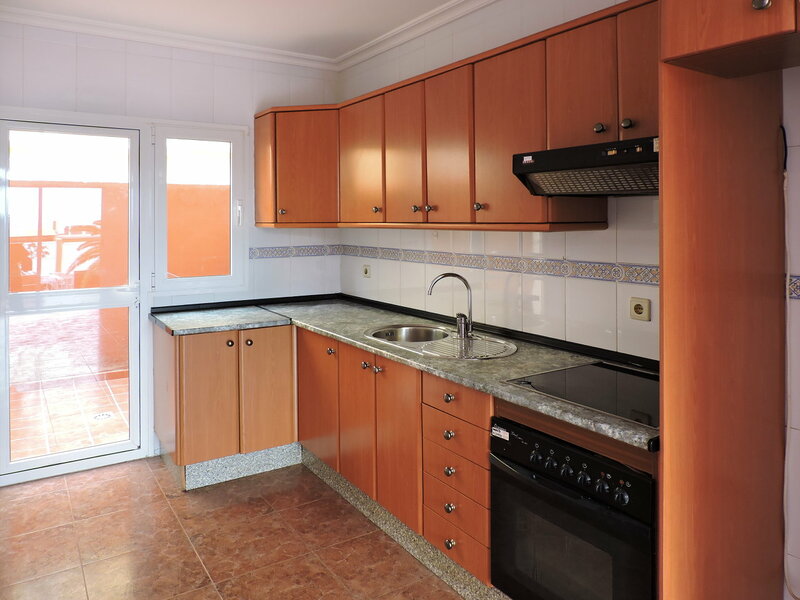 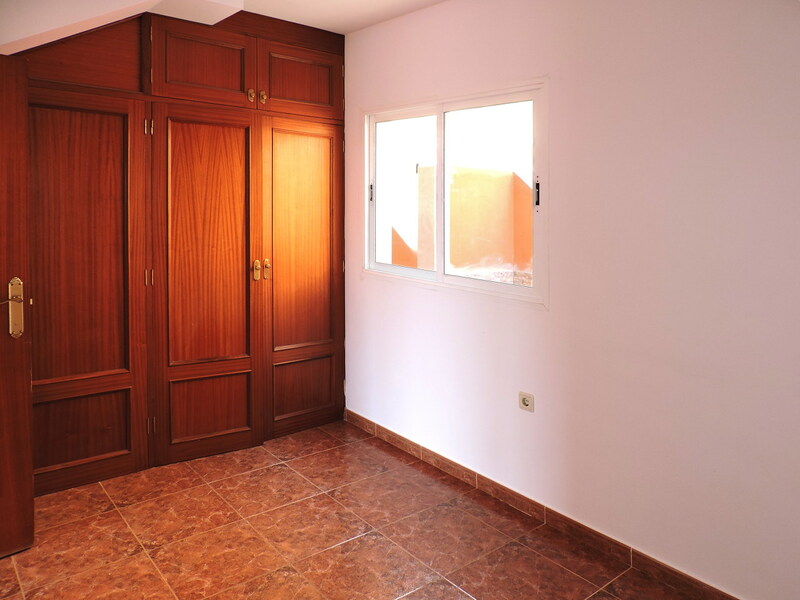 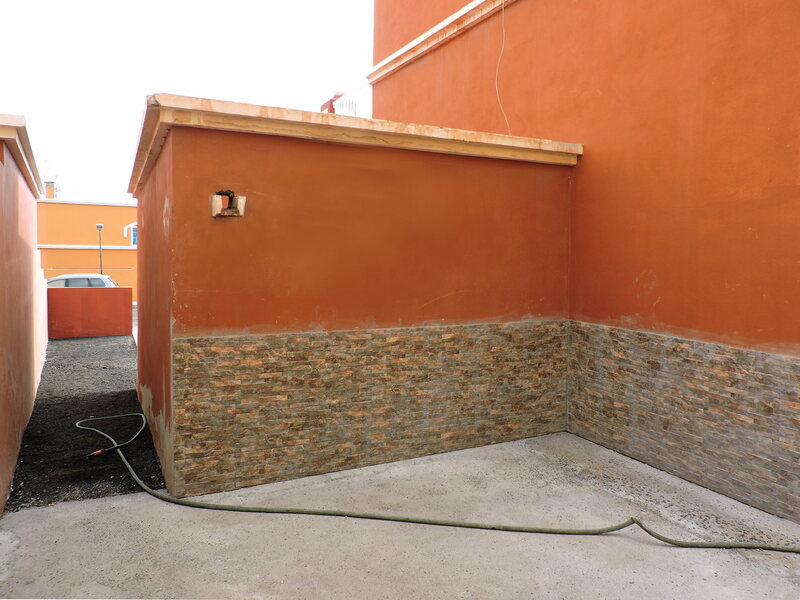 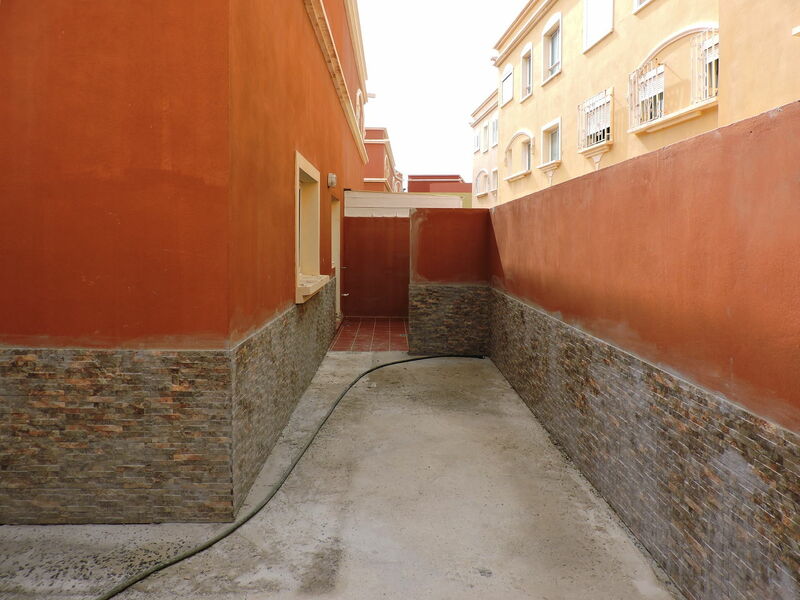 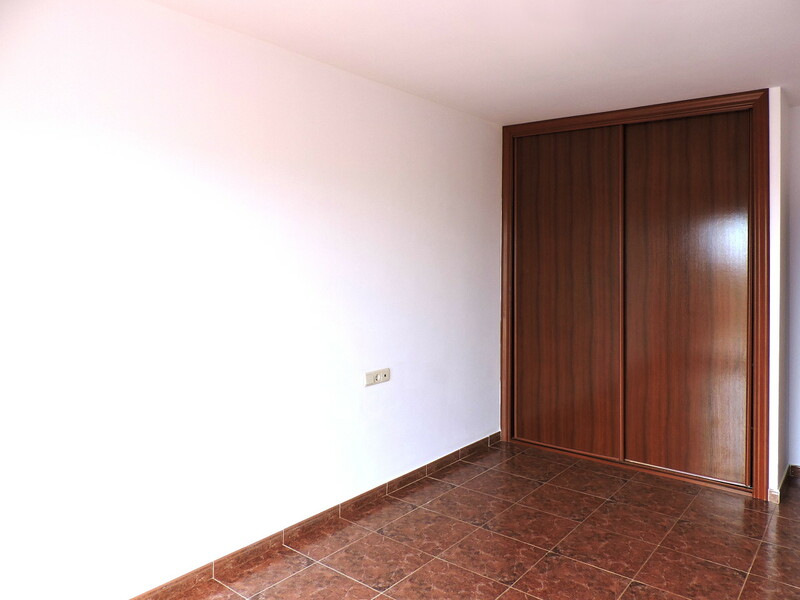 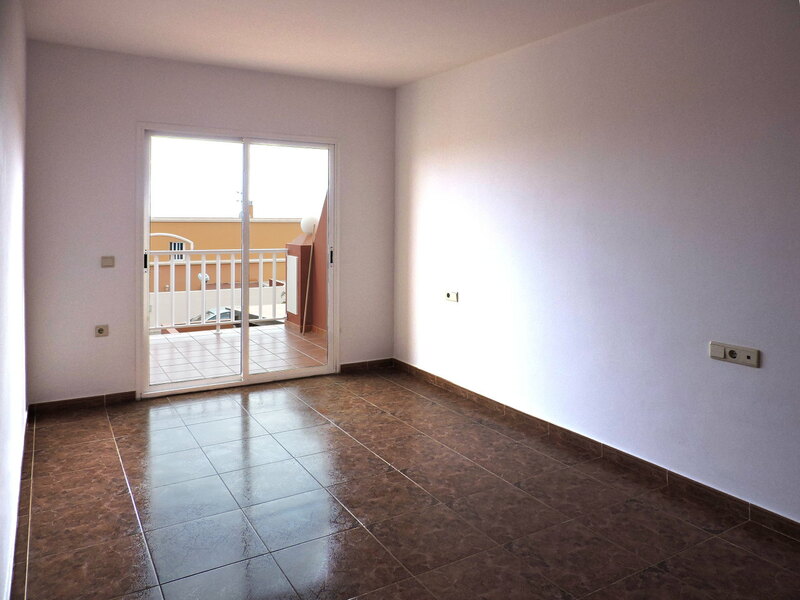 Moreover the house has a private garage and a garden of almost 250 square meters at the entrance of the property. 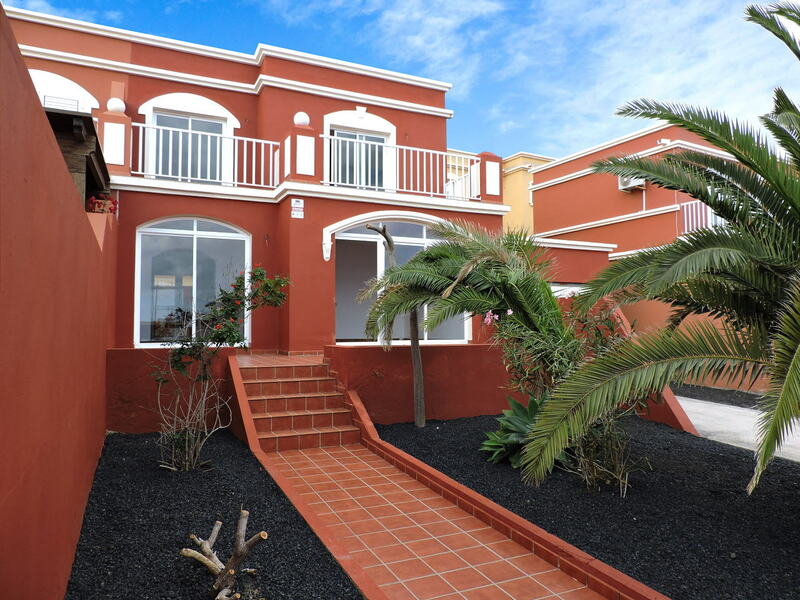 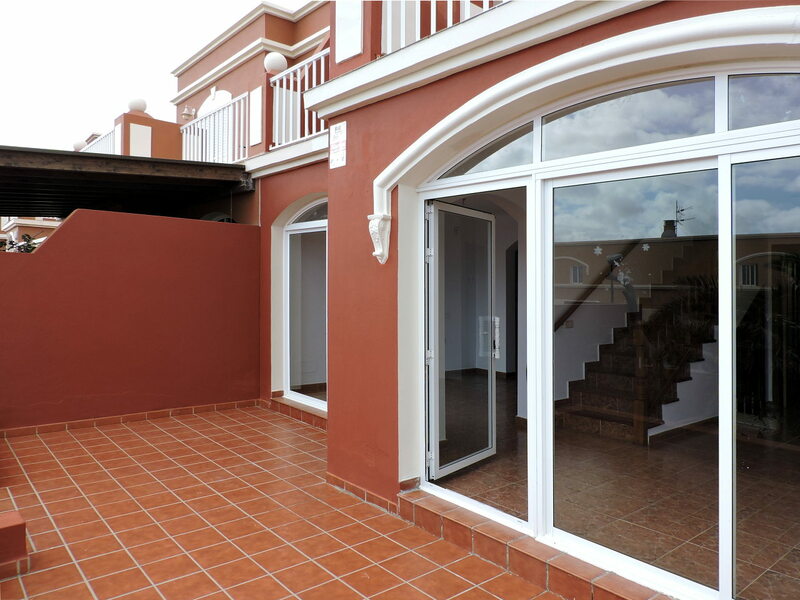 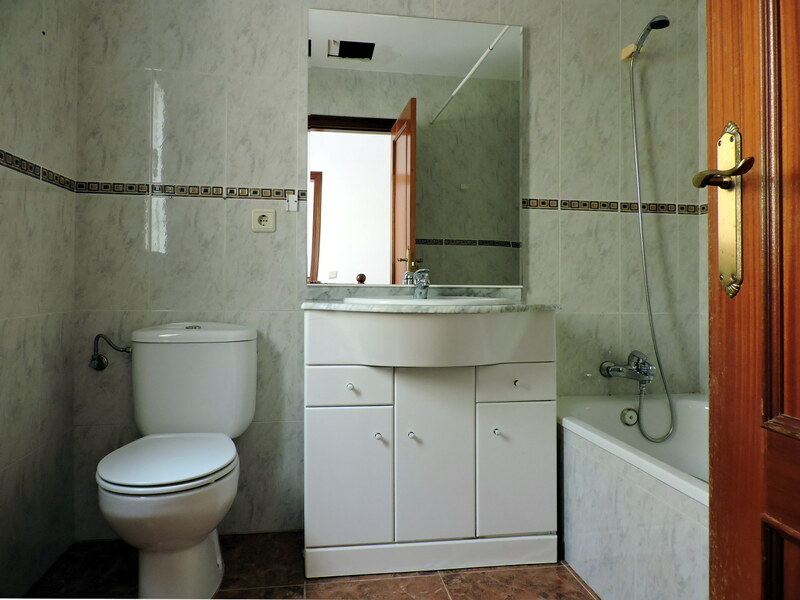 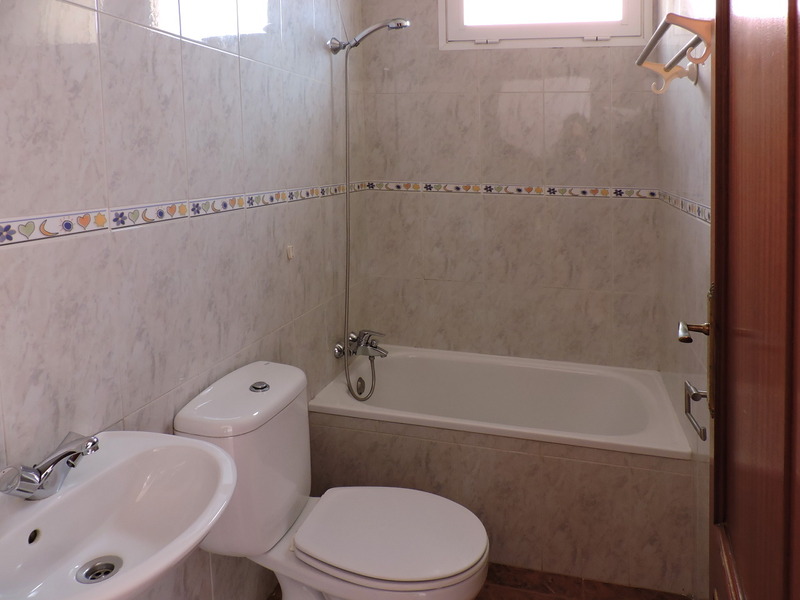 The villa, built in 2001, has a total built area of 128 square meters and is for sale at the price of 219.000 Euros.